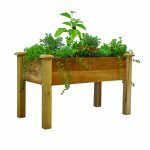 If you would like to garden, but you want to avoid putting unnecessary strain on your knees or your back, the Keter Easy Grow Planter Raised Garden Bed offers an inexpensive solution. 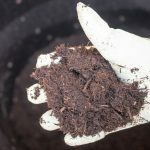 It’s made from an extremely durable polypropylene resin and has a capacity of 31.7 gallons, giving you a lot of room to grow a variety of different vegetables or other plants. 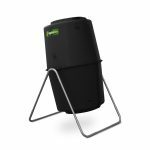 The Keter Easy Grow is great for small outdoor spaces, or you can order multiple units if you have a larger yard and would like a bigger garden. 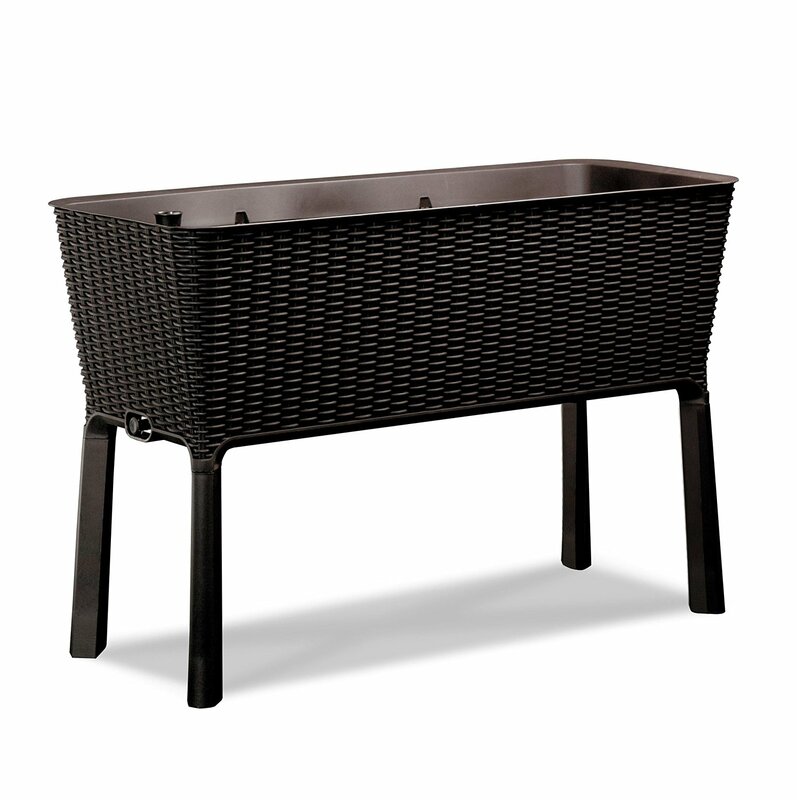 The Keter Easy Grow Planter Raised Garden Bed is getting great reviews from customers online. 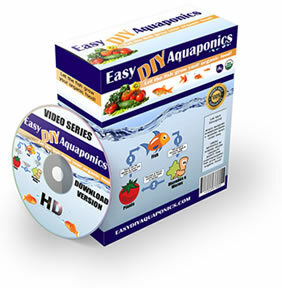 When researching this product we found almost 400 reviews and it received an average rating of 4.6 out of 5 stars. 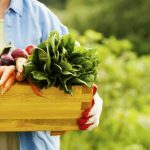 Several reviews came from customers who have had knee surgery or back surgery, and were unable to garden because of their physical limitations. These people are saying that the Keter Easy Grow allows them to get back to gardening and they are very happy to be able to grow fresh vegetables in their own gardens. 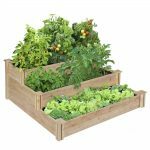 Some other customers said that they chose to do raised bed gardening because they have a lot of wild animals that would destroy their vegetables if they were planted directly in the ground. 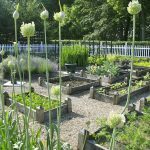 A raised bed garden will not eliminate the possibility of pests getting into your veggies, but it can help. 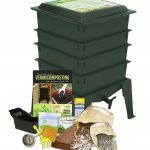 People are also saying that the Keter Easy Grow is very easy to assemble. Several people said that they had these planters put together in about five minutes. 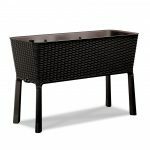 People are also saying that once they are assembled, they are sturdy and they look nice in the yard. 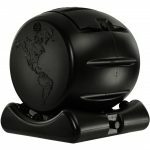 With hundreds of reviews online, and a very impressive rating of 4.6 out of 5 stars, it’s clear that most customers are extremely happy with this product. When you see so many positive reviews from satisfied customers, it’s safe to assume that you’re looking at a quality product. 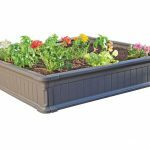 Couple that with the affordable price and it’s easy for us to give the Keter Easy Grow Planter Raised Garden Bed our recommendation.